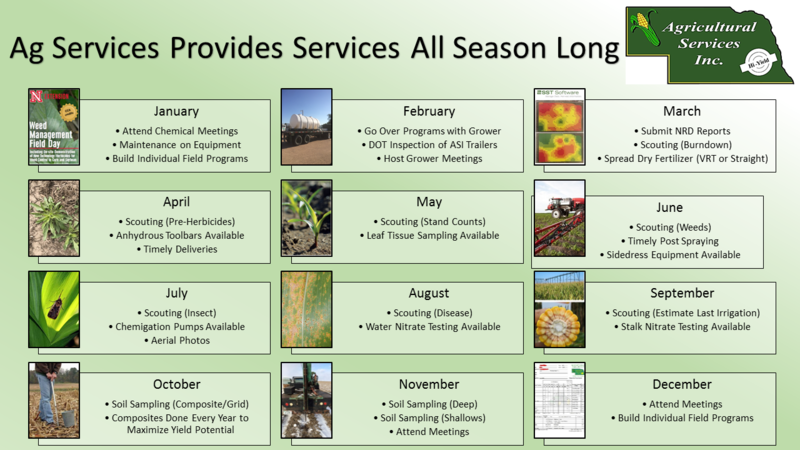 Agricultural Services wants to make sure you have the right soil-sampling package to meet your farm’s needs. Every farm has different nutrient levels scattered across it, with some being consistently high, while others being historically low. Agricultural Services offers two packages, with the option of taking a sample every 1, 1.5 or 2.5 acres. This offers a great view of the soil levels across a field. All variable rate nutrient programs can range from one to four years. The application years depend on the level of nutrients needed on your field, crops to be planted, topography of the land, tillage practices, and the particular nutrients being applied. Many fields have areas that are high producing with an area or two that is historically lower. For reasons that are not either unfixable, or not economical, zone management offers a great opportunity to farms for better ROI. Agricultural Services can help set up zones by soil types or historical yield data. Test strips, or even past knowledge of a field, are also something that can be done to try things on field. 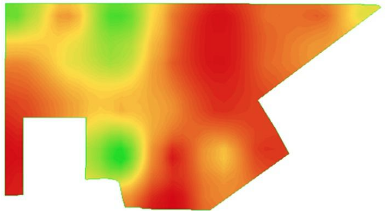 Once these zones are set up, they can be managed separate from each other allow realistic yield goals for each part of the field. Soil Samples can be taken from each zone allow nutrient applications accordingly, or simply allow for nitrogen adjustments across field. 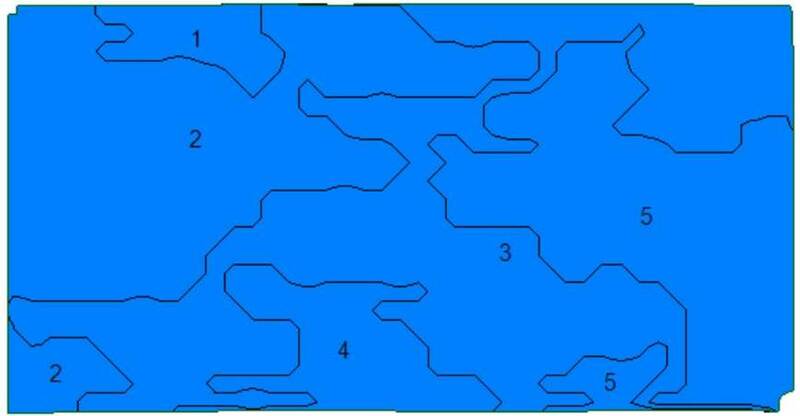 Zone management also is a great option for variable rate planting maps. Agricultural Services has a wide selection of VRT machines, consisting of floater and row crop equipment which all have the capability of applying one to three separate nutrients at precision rates across various tillage practices. 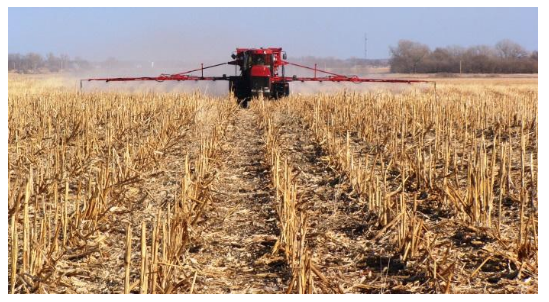 When soil pH needs corrected, Agricultural Services, Inc. also has VRT equipment available to apply ag-lime.